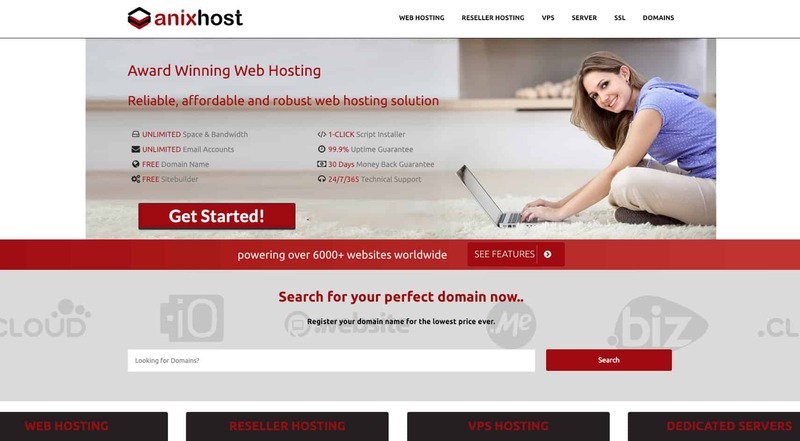 Anix Host Review 2019: Is Anix Host a Good Hosting? Based in Richmond, Texas, Anix Host has been in business since 2011. 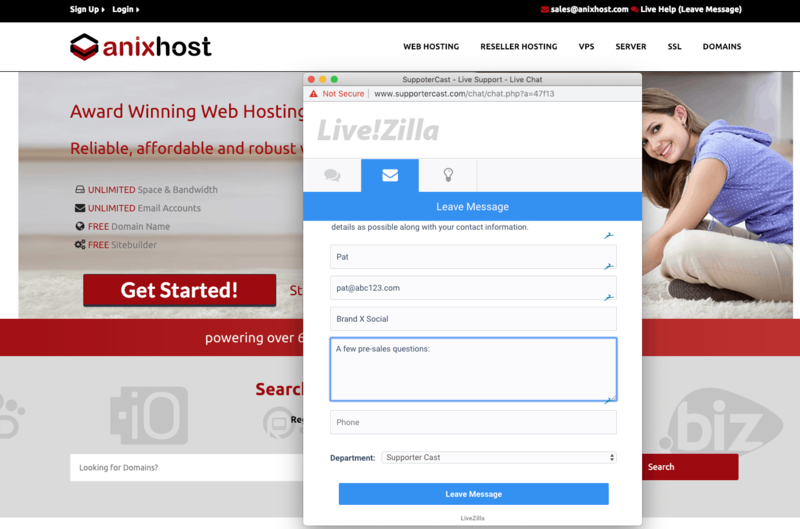 Powering over 6000 websites worldwide, it offers shared, cloud, and dedicated hosting services that are full-featured, reasonably priced, and come with lots of bundled freebies. Anix Host features a web-based control panel with a good UI, which allows you to perform simple website management functions, access files, and manage your account. You’ll also have access to one-click installations of various CMSes through Softaculous, including several e-commerce platforms. From the number of beginner-friendly tools Anix Host has provided, it’s clear that its offerings were designed to be accessible and easy to use. It doesn’t just offer one website builder; instead, Anix Host offers four, including RVsitebuilder, Trendy Site Builder, BaseKit Sitebuilder, and the Soholaunch Website Builder. If you’re a service provider, Anix Host has a white label reseller hosting service, so you can put your own branding on the user interface and create your own hosting bundles to better market it to your customer base. This is an attractive option for creative agencies that want to include hosting with services like web design and development for their clients, but don’t have the expertise or the inclination to create their own hosting infrastructure. Anix Host also offers a free migration service to help you move your old website over. On top of that, you can cancel your contract at any time with no hassle. Anix Host is not the most inexpensive option, but its plans are fully-featured enough to provide good value for money. This cost-effectiveness runs through the entire range of shared, cloud, and dedicated hosting, where you’ll find very reasonably priced starter plans and a good range of feature sets for more advanced plans. New users will also enjoy a 30-day money back guarantee, so you can try out Anix Host’s platform risk-free. Support is below average. Anix Host claims that technical support is offered around the clock, 365 days a year, and that you can submit a ticket or access live help via chat. However, response times were unusually slow when making pre-sales inquiries, and chat support was never online despite repeated attempts at different times during the workweek. There’s supposedly a knowledge base on the website, but the link was broken when I tried. Anix Host is a high-performance hosting provider with something for just about everyone at a fairly reasonable price. For agencies or other service providers who want to bundle hosting services, this is an especially good option. Wondering how Anix Host stacks up against other Web Hosting companies? Enter any other Web Hosting company and we will give you a side-by-side comparison.